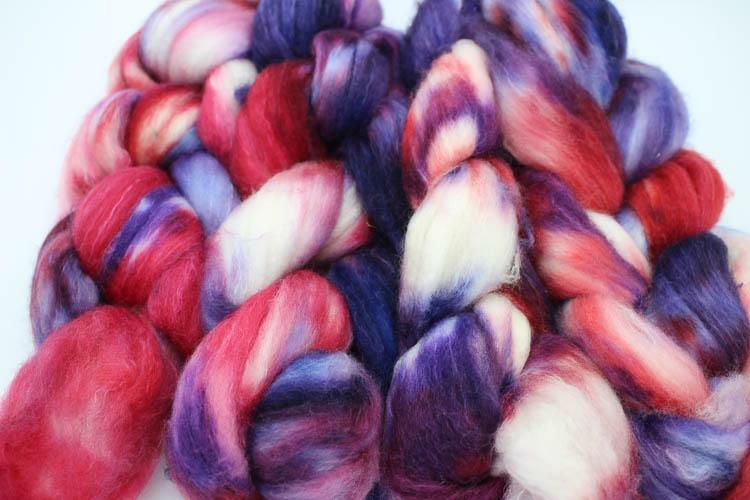 Join Jennifer, experienced indie dyer and spinner behind Goodie Supply Co fiber, for this bi-weekly spinning workshop. Whether you have never picked up a drop-spindle in your life and would like to learn, or if you have been spinning for years and would like to tackle a project beyond your comfort zone, this is the class for you. Join spinners of all levels in the journey of their spinning projects in this bi-weekly class. Take this class once or as many times as you like, the sky is the limit for your knitting knowledge and project complexity. Try out a variety of spinning wheels and spindles! The class is on the second and the fourth Wednesday of every month from 7-9 pm.